Mumbai: SIDBI plans to broaden and deepen its scope of lending to small and medium businesses by upgrading its lending portal Udyamimitra. The upgraded portal will put in place a digital financial market place for micro, small and medium enterprises (MSMEs) to leverage the presence of new-age NBFCs, fintechs along with conventional banking channels for easy access to financial products, SIDBI said in a statement. The upgraded version of Udyamimitra, which will be ready by April next year, is aimed at promoting transparency, deepen outreach and reduce cost of credit for micro and small enterprises at the bottom of the pyramid. It will focus on delivering value through risk assessment using data and analytics by leveraging external sources of data such as payments, GST, utilities. 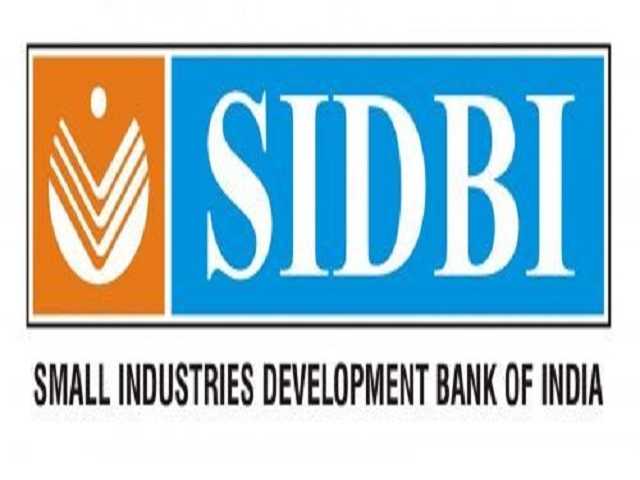 Towards this end, SIDBI has invited bids on September 30 to implement the enhancement project on a build operate and transfer basis. Udyamimitra 2.0 shall enable access to contactless loans, convergence with different agencies, including state/ central subsidy agencies, co-lending, wholesale capital access to lenders from SIDBI as well as MUDRA, the statement said. The digital market place is now being opened to NBFCs and fintechs lenders as well as value-added services providers to improve the credit delivery services. The onboarding of fintechs on the Udyamimitra portal is expected to ease the process of match making between all type of privately promoted fintechs and the public sector banks, it said. It will also bring on board more participants other than lenders to expand the range of services on the portal with an array of value added services.